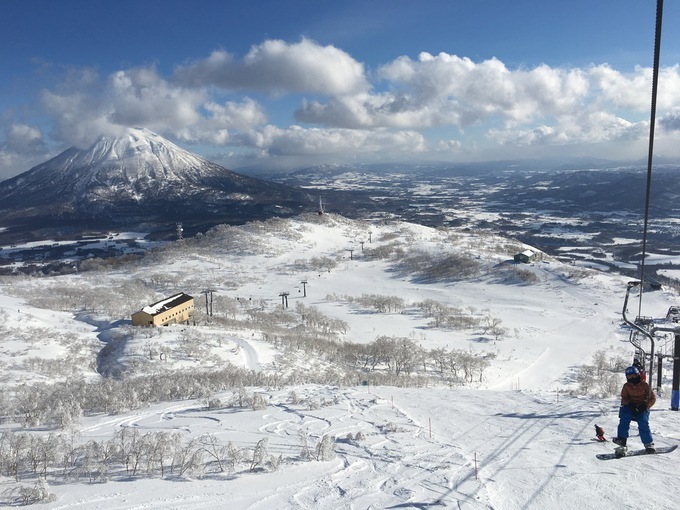 We are pleased to announce our new venture, a new snow school in Niseko. 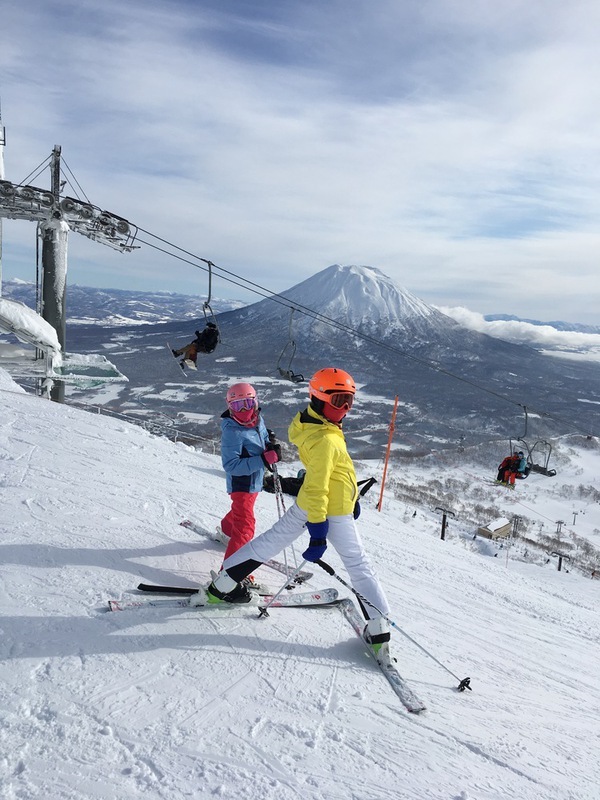 Our aim is to become a bridge between western snow culture and asian snow culture using Japanese charm and Niseko's unique atmosphere. We will be a small sized operator which will try to provide a bit different but yet still best experience for customers here. 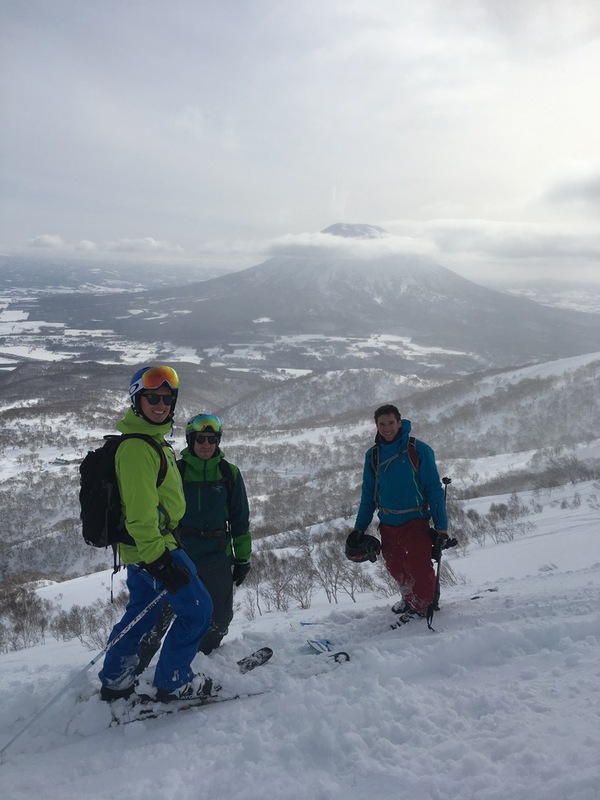 We're looking for passionate individuals who's keen to help us achieve our goals, ride one of the best powder snow in the world and also experience Japanese culture here. 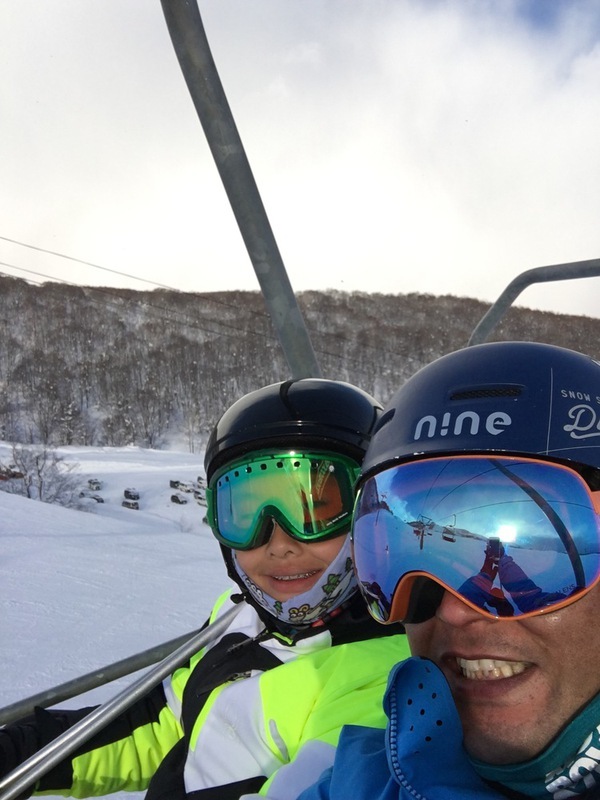 All our lessons are private, there will be some resort powder guiding as well. Seasonable Bonus based on sales goal, staff party. "Competitive wage、small unit as family atmosphere"
”Join our great team and take a part of establishing a new business in Japan ! "